1. Attend the inspection. No matter how busy your schedule, make time to attend your potential home’s inspection. Let the inspector do his job and get a verbal summary at the conclusion of the inspection. Ask questions, and keep in mind you’ll also receive a written report of his findings within the next 24-48 hours. 2. Your potential home will have problems. Perfect home inspections happen in the land of the Tooth Fairy. Don’t panic when you see the laundry list of problems. 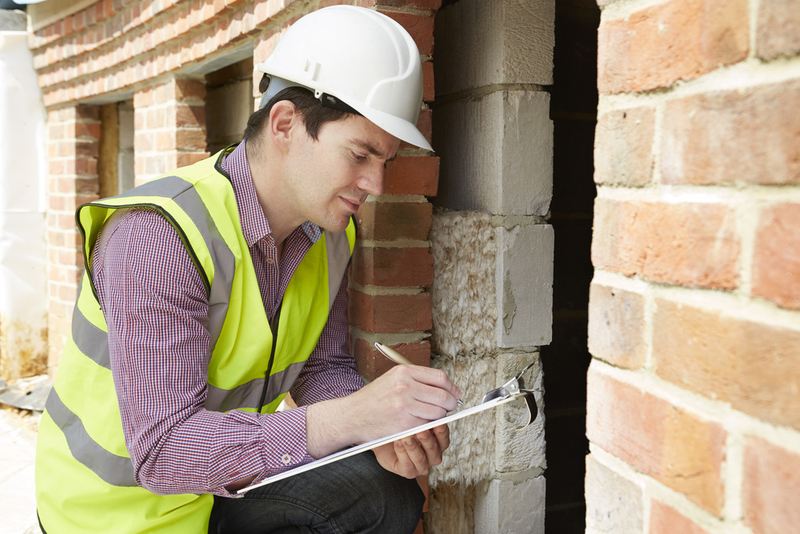 Most challenges can be overcome, and your inspector will help prioritize. 3. Nearly everything can be fixed. Seriously. Almost every item in a house can be fixed, upgraded or replaced, but it is important that you know what those things are, and that’s where your home inspection report comes in handy. 4. Let the report be your “to-do” list. Don’t print your home inspection and set it aside. After a few days, or even after closing, it can be easy to forget about items in need of repair. Get necessary repair work done, pronto. You’ll be glad you did. Homeownership is an incredible gift, and as with anything wonderful, sometimes you’ve got to work at it. Use your home inspection experience to analyze and protect your investment and make sure to enjoy the journey in the meantime. If I can ever assist your journey, I'm always here and I'm happy to help. Reach out to me at (512) 694-9769 or email me anytime.